Session II: Sunday, July 6, 2014 • 2 p.m.-3:30 p.m.
Zeitels and Hillman of the Harvard Medical School and Massachusetts General Hospital Voice Center share with you some of the amazing cutting-edge research happening today and how it is being used to treat singers. Robert Hillman, Ph.D., CCC-SLP is currently co-director and research director of the Center for Laryngeal Surgery and Voice Rehabilitation at Massachusetts General Hospital, Professor of Surgery at Harvard Medical School and Director of Research Programs and Adjunct Professor (Communication Sciences and Disorders) MGH Institute of Health Professions. Hillman received his bachelor’s (1974) and masters (1975) degrees in speech-language pathology from Pennsylvania State University where he was also voted the 1974 Ernest B. McCoy Award as the outstanding senior scholar-athlete. After becoming clinically certified in speech-language pathology, Hillman went on to receive a doctorate in speech science from Purdue University in 1980. Since receiving his doctorate, Hillman has been awarded over 25 grants from governmental and private sources to support his research. He has had research funding from the National Institutes of Health (NIH) since 1984. 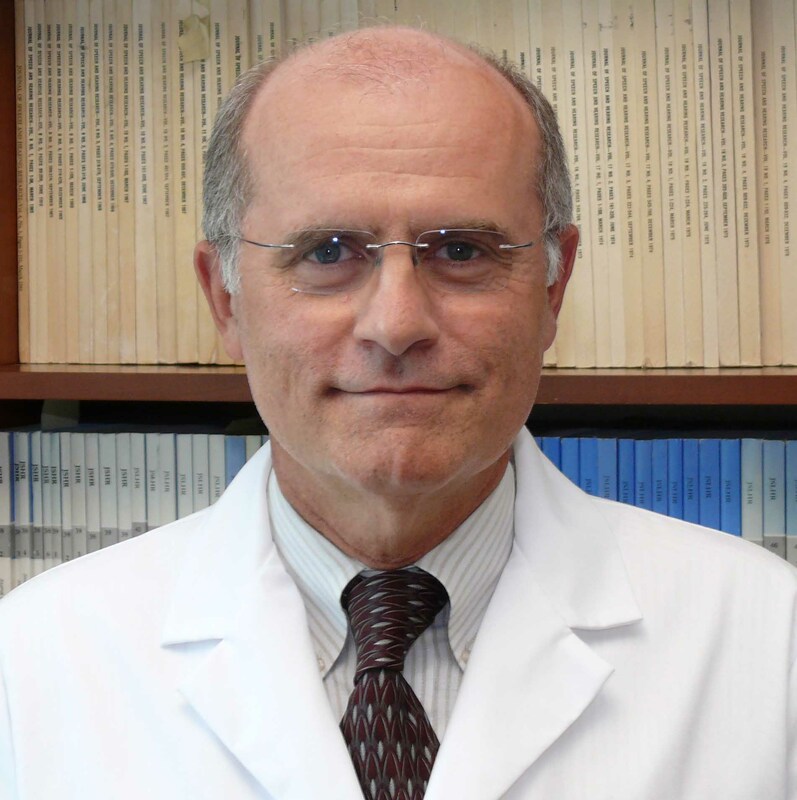 His research and over 100 publications have focused on mechanisms for normal and disordered voice production, evaluation and development of methods for alaryngeal (laryngectomy) speech rehabilitation, development of objective physiologic and acoustic measures of voice and speech production, and evaluation of methods used to treat voice disorders. In the past, Hillman has been actively involved in the design and review of research programs at NIH, having served on the “Expert Panel on Voice and Voice Disorders to Update the National Strategic Research Plan" for the National Institute for Deafness and Other Communication Disorders, as a project site visitor for the National Cancer Institute, and as a core member of the Motor Function and Speech Rehabilitation Study Section at the NIH Center for Scientific Review. He has also served as an editorial consultant and on the editorial boards of several professional journals, and has been an invited speaker at numerous national and international meetings (over 40 invited/keynote lectures). Hillman is an elected Fellow of the American Speech-Language-Hearing Association, and is one of only six speech-language pathologists in the country to be elected as an Associate Member of the American Laryngological Association (a physician’s organization). Additional awards include elected membership in Phi Kappa Phi Honorary Society (1975); academic tenure at Boston University (1986); Certificate of Appreciation from the Veterans Administration Cooperative Studies Program (1991); Award of Merit from Sargent College at Boston University (1992); Editor’s Award from the Journal of Speech and Hearing Research of the American Speech-Language-Hearing Association for publication of the article of highest merit in speech research for 1996; Casselberry Award from the American Laryngological Association for co-authorship (with Dr. Steven Zeitels) of the outstanding manuscript in laryngology (1998); an Alumni Fellow Award from the Pennsylvania State University (2008) given by the President of the University to select alumni who are recognized leaders in their professions; the Broyles-Maloney Award from the American Bronchoesophalogical Association for outstanding accomplishments in advancing the art and science of bronchoesophagology (2010); the Manuel Garcia Prize (2010) from the International Association of Logopedics and Phoniatrics for outstanding scientific contributions to the official journal of IALP and to the field of Communication Sciences and Disorders; the 2011 Willard R. Zemlin Lecture and Award from the American Speech-Language-Hearing Association Special Interest Division for Speech Science to recognize an outstanding speech scientist who has "demonstrated a record of outstanding contributions to the broad spectrum of issues concerning speech science." In 2011 Hillman was given the “Honors of the American Speech-Language-Hearing Association” which is the highest award that the Association can bestow to “recognize individuals whose contributions have been of such excellence that they have enhanced or altered the course of the Professions”. More recently he received the 2013 Certificate of Achievement from the Voice Foundation. 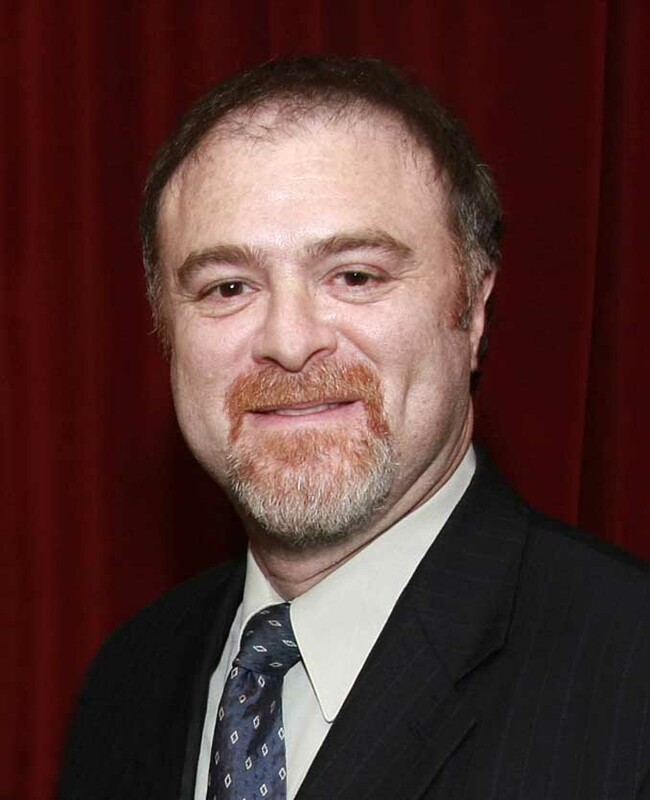 Steven Zeitels (Eugene Casey Professor of Laryngeal Surgery: Harvard Medical School and Director: Massachusetts General Hospital Voice Center) contributions to voice restoration research are highly recognized worldwide. He has authored more than 200 scientific articles and book chapters while receiving more than 75 awards and honored lectureships. His techniques were featured in a National Geographic documentary, highlighting Zeitels’ microsurgery on Steven Tyler (Aerosmith). Zeitels’ novel surgical treatment of Roger Daltrey (The Who) just prior to his halftime performance in the 2010 Super Bowl was discussed extensively on CBS. In 2012, there was broad international coverage of Zeitels’ unique microsurgery to restore Adele’s voice, and she thanked him during the acceptance of the first of her six Grammy awards. In 2013, Google founder Larry Page provided substantial support to Zeitels and his patients’ nonprofit Voice Health Institute (VHI) to advance their pioneering achievements in voice restoration. Other patients of Zeitels supporting the VHI include Julie Andrews, Lionel Richie, Christina Perri, and Keith Urban.